February is upon us and many you might be thinking about February vacation week. 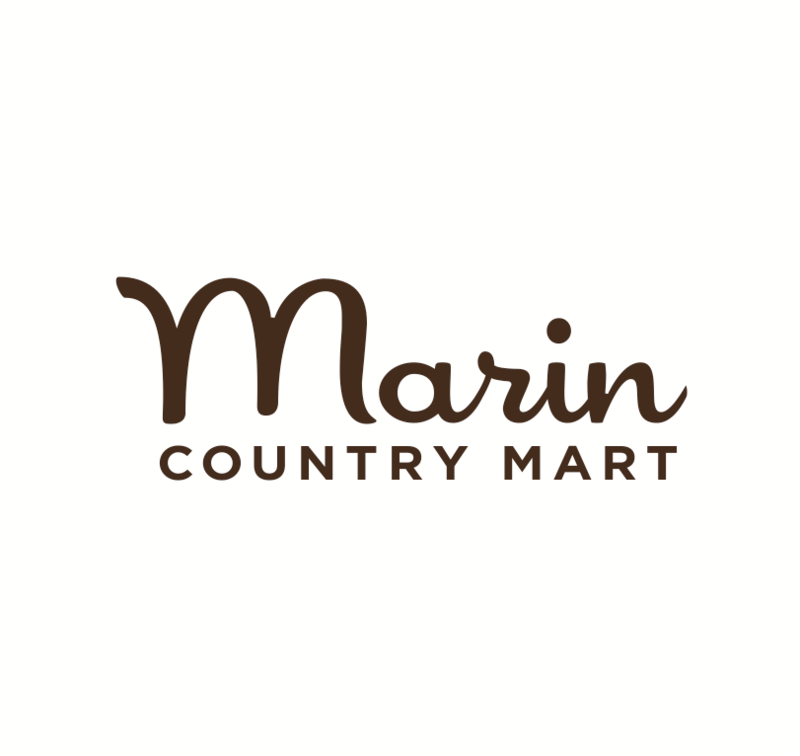 Fortunately, there are a lot of great options in Marin and across the Bay Area. You will find a great round up of many terrific camps by clicking here. Registration is open and camps book up fast.